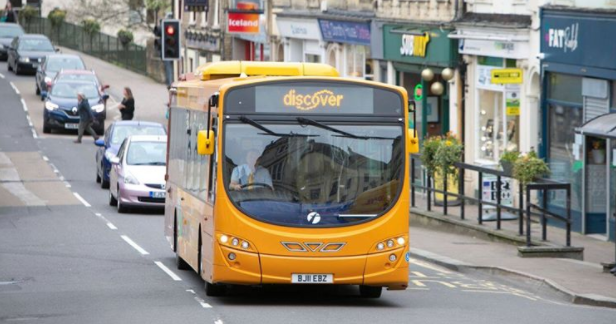 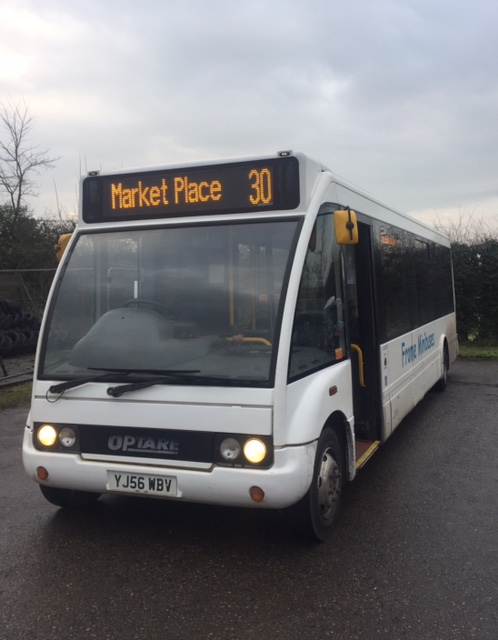 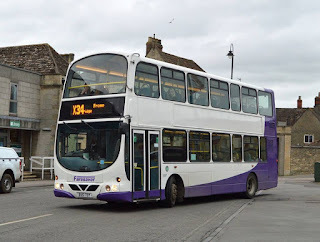 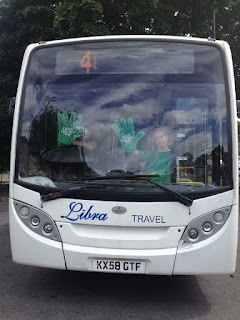 Just a reminder that Frome and Villages Bus User Group will be holding a bus stall on Saturday 28 April in Frome Market Place from 830am to 1215. 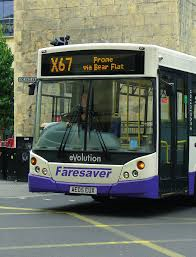 We will be handing out bus timetables covering all bus operators in Frome and trying to answer any questions on buses for Frome and the surrounding area. Plus at Sainsbury’s First Bus will be showcasing their new D2 Frome to Bath bus service which will be replacing the 267 from Sunday 29 April. 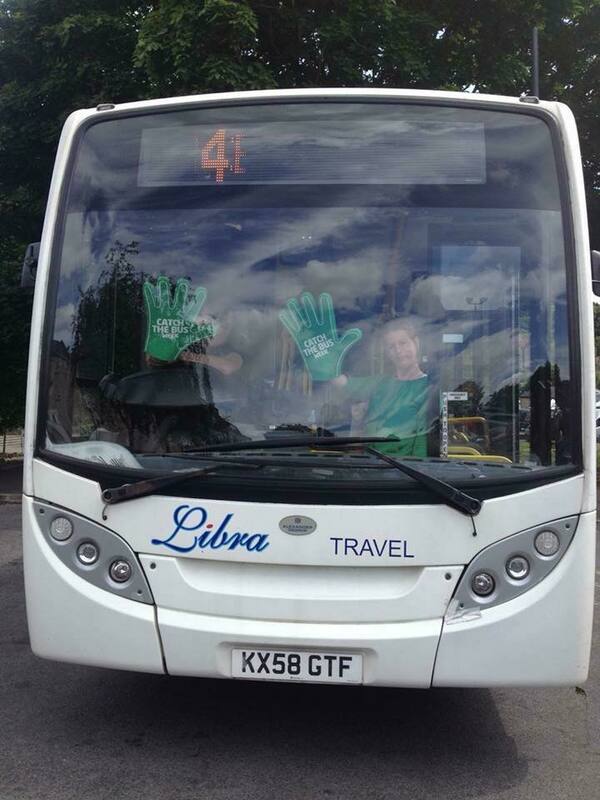 They will be at Sainsbury’s from 9am to 1500 on Saturday 28 April.